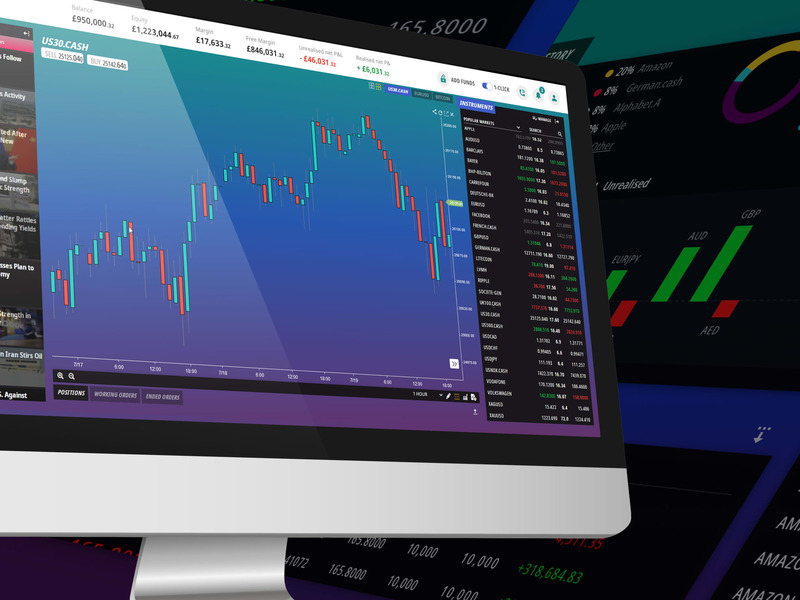 At ADSS, we combine award-winning technology with personalised customer service, offering you the ultimate online trading experience. We provide 24/5 support across major forex, bullion and CFD products, bridging time zones and opportunities between east and west. Contracts for Difference, or CFDs, are a straightforward way to trade commodities, indices, equities and government bonds. CFDs are great instruments to diversify your portfolio. The Foreign Exchange (forex) market is the largest, most liquid, market in the world. 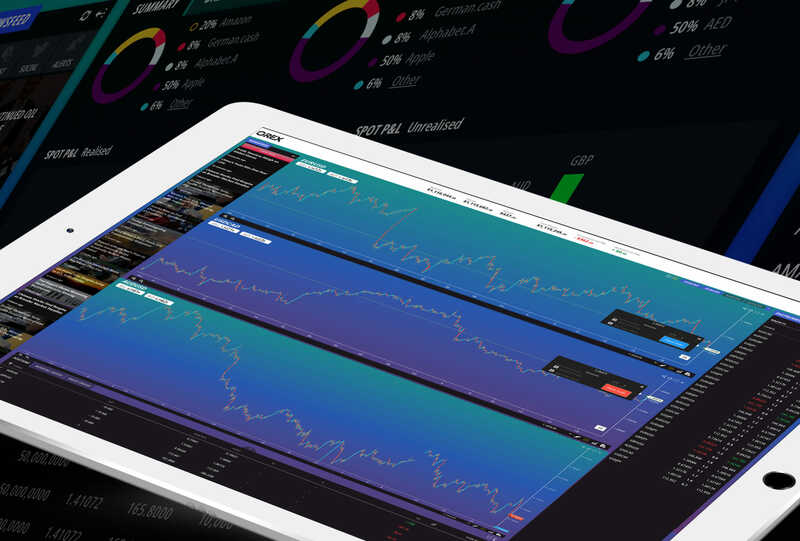 Continual technological advancements have also made it simpler for traders to access the market. Plus, the fact that it’s open throughout the week has made it attractive and convenient for traders of all skill levels. Bitcoin is the original and most well-known cryptocurrency. 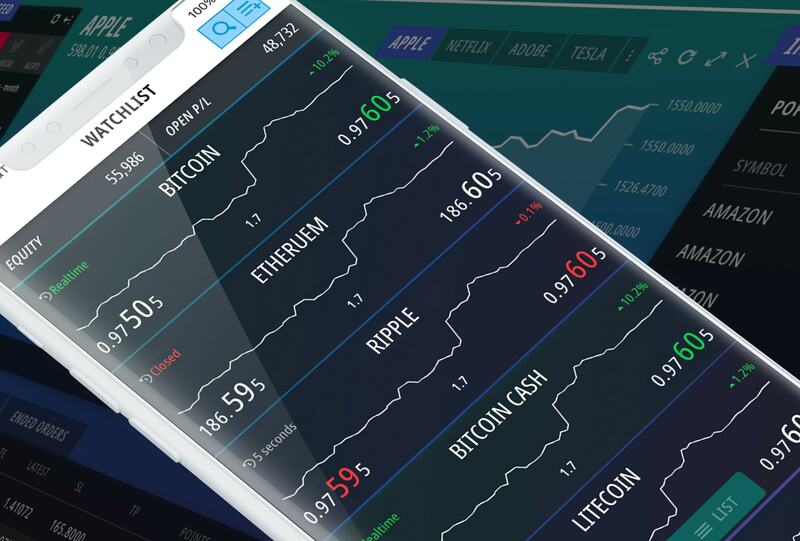 With ADSS, you can trade CFDs on bitcoin, as well as rival cryptocurrencies, such as ethereum, ripple, litecoin and bitcoin cash.